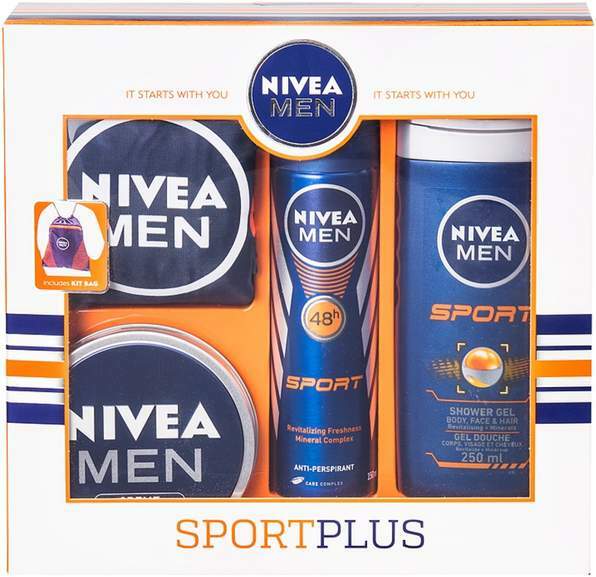 Nivea Men Sports Plus Gift Set for Men - £8.85 (Prime) £13.60 (Non Prime) from Amazon! Whats Christmas without receiving some kind of smelly set! 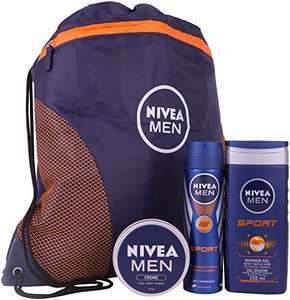 What a lovely bag to carry my toiletries about town in!